Malfunction have been announced as direct support for Merauder's forthcoming U.S. tour, which Merauder is billing as their final one and a 20th anniversary for their beloved Master Killer album. Mizery will appear on all dates as well. 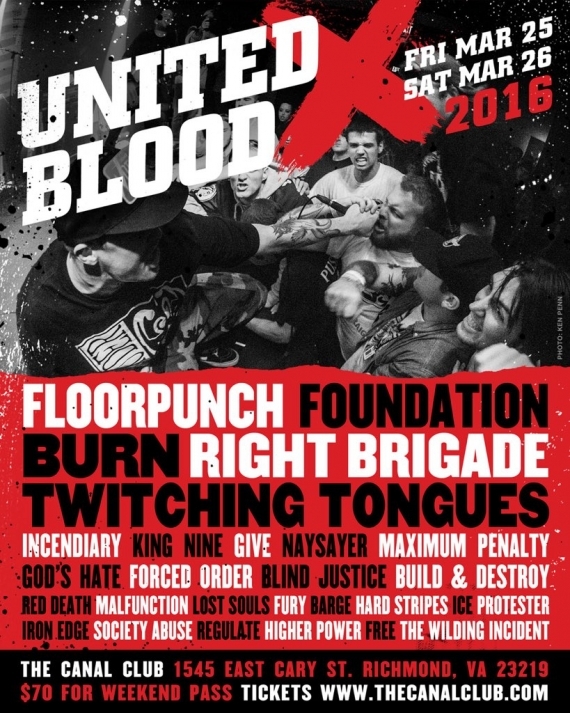 Support on various legs also include Left Behind, Rhythm of Fear, Purgatory, Sentenced to Burn (f.k.a. Drown), and Detriment. 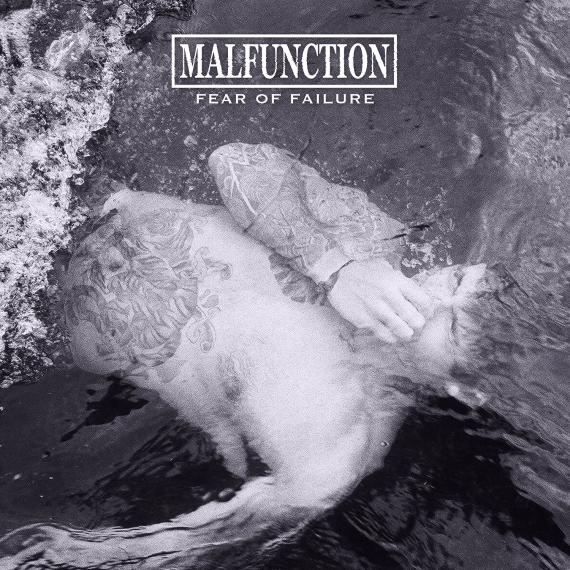 Malfunction have premiered "Drift" over at RevolverMag.com. It's the first track to be revealed from their forthcoming full-length debut, Fear of Failure, which is now available for pre-order atB9Store.com. Digital pre-orders with an IG of "Drift" are also available from iTunes and Bandcamp. Fear of Failure is out November 20. Be sure to catch the band on Terror's The 25th Hour Tour shortly thereafter with Code Orange, Take Offense, and others (dates below).